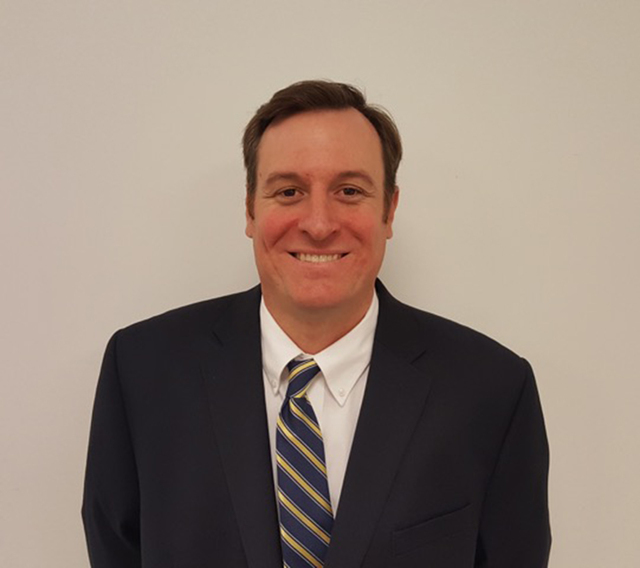 Mercedes-Benz of Henderson has hired David Burchell as a new commercial sales and leasing consultant for Metris and Sprinter vehicles. 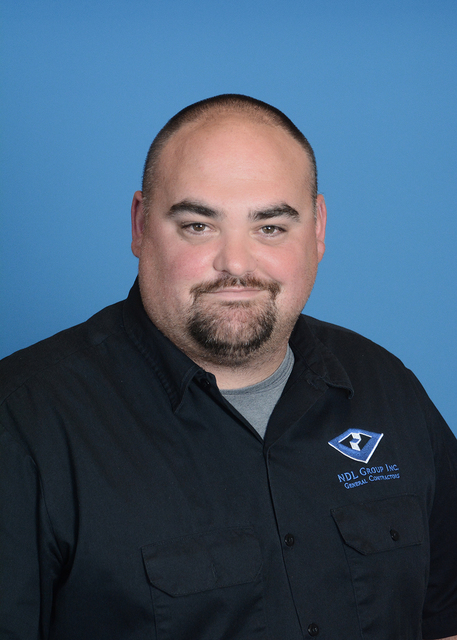 Burchell, who has more than 20 years of experience in automotive corporate and retail sales, most recently worked as a sales and leasing consultant for Fletcher Jones Mercedes-Benz of Temecula. 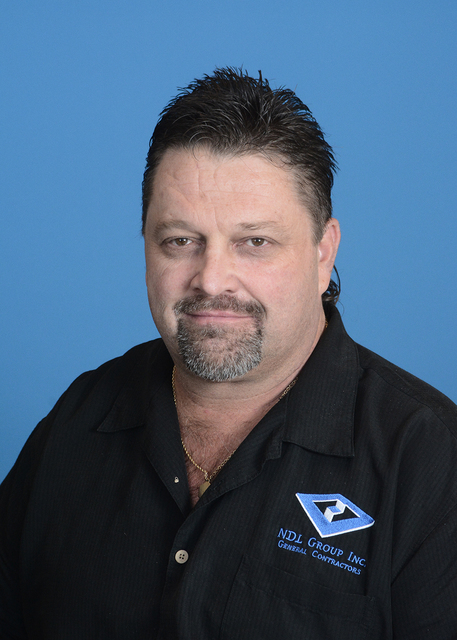 NDL Group Inc. has promoted Rob Wells to vice president of construction and Paul Valen to general superintendent and operations manager. Wells, a 35-year expert of the construction field, previously served as senior project manager. In his new role, Wells will oversee management of all pre-construction activities, as well as new projects and staff training. Prior to joining NDL Group Inc., Wells was project manager with Lake Construction Inc. Valen formerly was the senior construction manager at NDL Group Inc. Valen will be the liaison between field and office operations and be involved in all phases of a construction cycle, from estimates and reviews to turnover and training of the new owner. Valen has more than 13 years in the construction industry, having worked for Caterpillar Global Mining as facilities manager. City National Bank has hired Brandon Saliba as private client adviser and Kenia Hui as a business banking relationship associate. 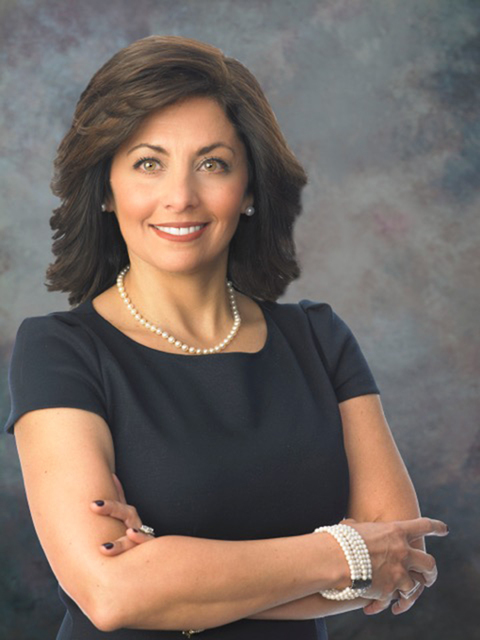 Saliba will counsel individuals and families, professional service firms and nonprofit organizations on financial solutions including banking and lending, wealth management, real estate financing and wealth planning. Saliba has more than 20 years of experience in financial services and recently served as a senior vice president and wealth management adviser for U.S. Bank’s Private Client Reserve. Hui will work with the Business Banking Relationship Managers in booking new loans and deposits, treasury and wealth management, and international banking for companies with revenues between $3 million and $20 million. 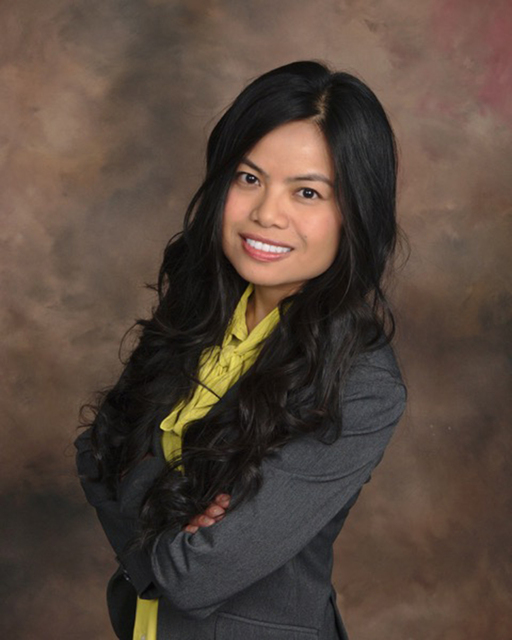 Hui previously worked for Wells Fargo as a business banking associate. Bank of Nevada has promoted Sarah Guindy from executive vice president to corporate banking manager. Guindy will focus on the needs of existing and new corporate clients and will continue to oversee Bank of Nevada’s successful Juris Program, providing customized banking and financial services to law firms and attorneys. Guindy has been with Bank of Nevada for 12 years, having previously served as regional manager of the Durango branch. Bank of Nevada has also hired Josh Osborn as vice president loan officer and Mega Rose Cruz as commercial loan officer. Osborn has 12 years of banking experience, while Cruz has spent the past 10 years in the banking industry. KPS3 Marketing has hired Jaclyn March as senior account director and Erik Flippo as a senior designer. March will be responsible for the management of several of the firm’s current and future accounts, assisting with the strategic direction and growth of client accounts. 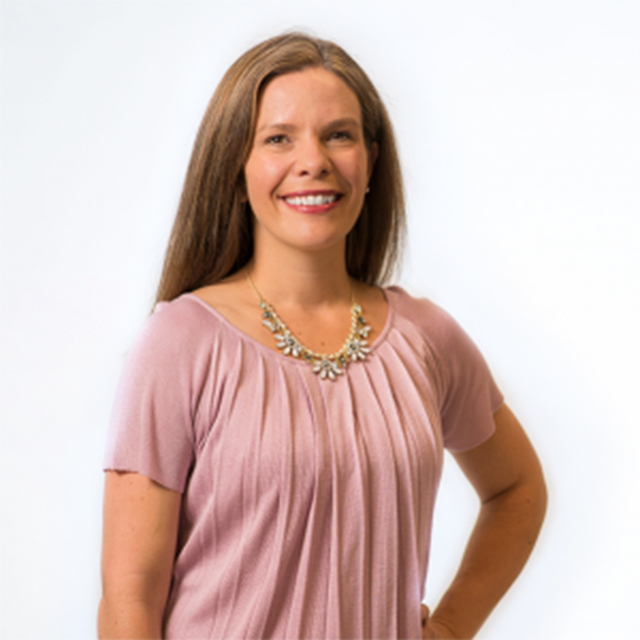 March previously worked as a consultant and public relations specialist for QuantumMark LLC in Reno, where she focused on marketing responsibilities as well as client projects including project management to private and public sectors. Flippo, who previously worked as a graphic and web designer for the National Judicial College, will work with the firm’s digital and creative teams, providing innovative design solutions for a range of products. The Howard Hughes Corp. has named Halee Harczynski as the marketing director of Downtown Summerlin. Harczynski will be responsible for all marketing and tenant relations for the destination and its more than 125 stores and restaurants. Previously, Harczynski worked as director of event marketing for Vegas Magazine, where she managed signature client events, assisted with revenue generation and event sponsorships. Children’s Specialty Center of Nevada has named Robert M. Lowe to the Specialty Services Clinic. 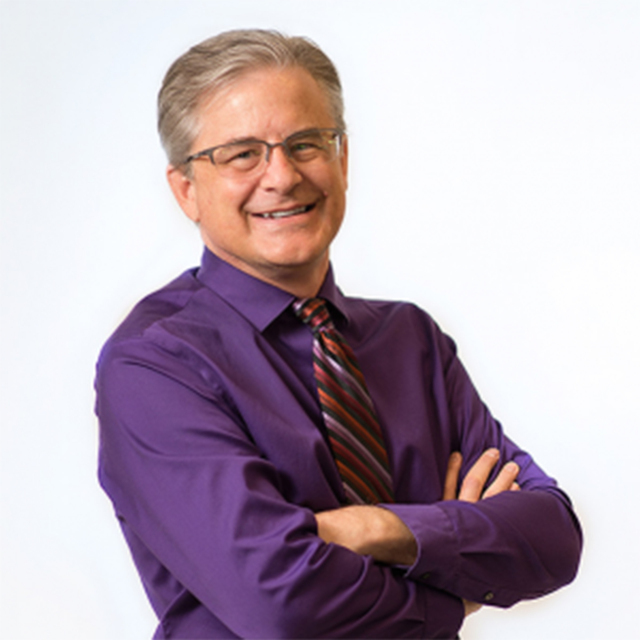 As a board-certified pediatric rheumatologist, Lowe will provide services on a full-time basis. He previously served as assistant professor in the Department of Pediatrics at the University of Alabama, Birmingham School of Medicine. Global Alzheimer’s Platform Foundation has named Dr. Kate Zhong to chief strategy officer. Zhong will develop and implement initiatives such as revamping the clinical trial system across multiple touch points, fostering collaboration among similar clinical trial registries and cultivating GAP alliances to strengthen collaboration among leading academic researchers, pharmaceutical companies, nonprofit organizations and foundations. Zhong previously served as the senior director of clinical research and development for the Cleveland Clinic Lou Ruvo Center for Brain Health.